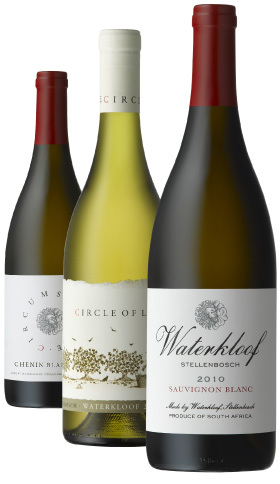 Our aim is to produce “honest” wines that truly express our unique site on the Schapenberg. 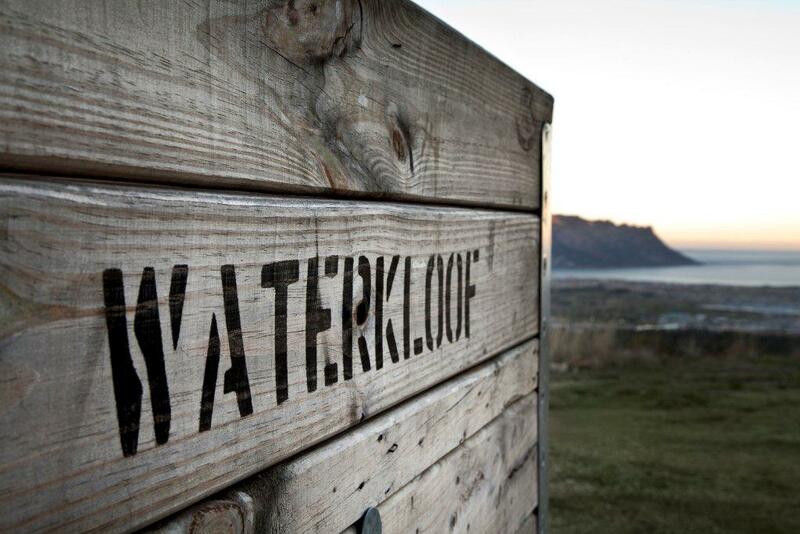 At Waterkloof we are fortunate enough to be looking after a vineyard, capable of producing naturally balanced grapes, imbued with their own character and sense of place. To respectfully transmit this character and balance into the bottle, we believe it makes sense to turn those grapes into wine with minimal intervention and maximum care (click here to learn more about how we make our wines). We monitor, we do not dictate. With this in mind, all fruit is hand-picked and handsorted. Following this careful selection, our red and white grapes are handled differently, but are both treated with an equally natural approach.